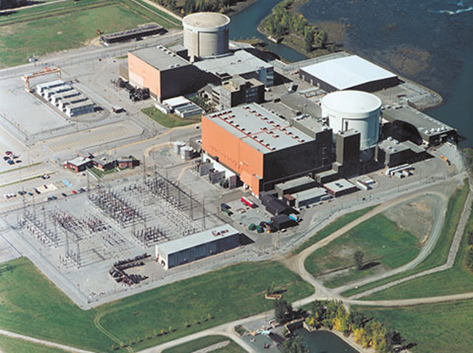 Following a public hearing held in Ottawa, ON on May 5, 2016, the Canadian Nuclear Safety Commission (CNSC) today announced its decision to issue a power reactor decommissioning licence to Hydro-Québec for the Gentilly-2 facility located in Bécancour, QC. The licence will be valid from July 1, 2016 to June 30, 2026. During the public hearing, the Commission received and considered submissions submitted by Hydro-Québec and five intervenors, as well as the recommendations of CNSC staff. CNSC staff will submit annual regulatory oversight reports relative to the performance of the Gentilly-2 facility and the decommissioning status during public proceedings of the Commission. The Gentilly-2 nuclear power plant was permanently closed in December 2012.